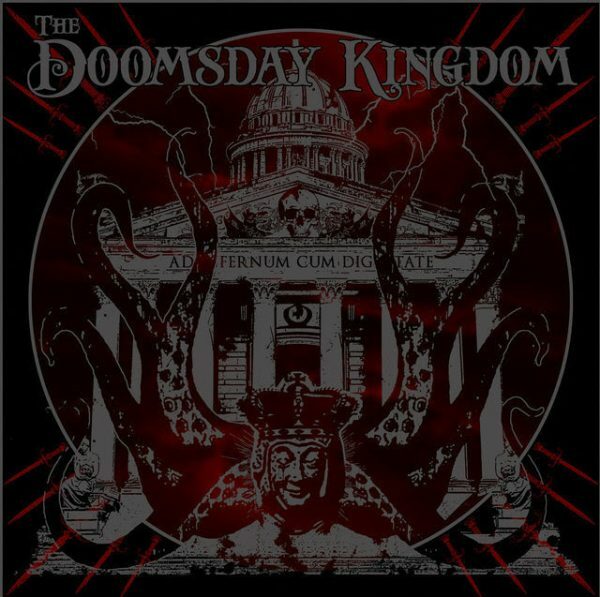 Overdrive are pleased to share the news of the debut album from The Doomsday Kingdom which will be released through Nuclear Blast on March 31st. 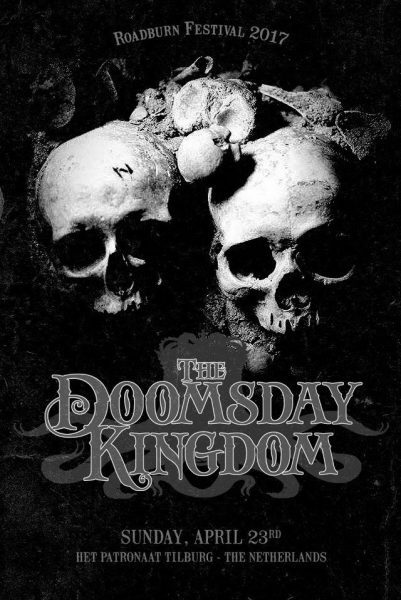 Bringers of darkness, THE DOOMSDAY KINGDOM, have announced the release of their self-titled debut album for March 31st, 2017. 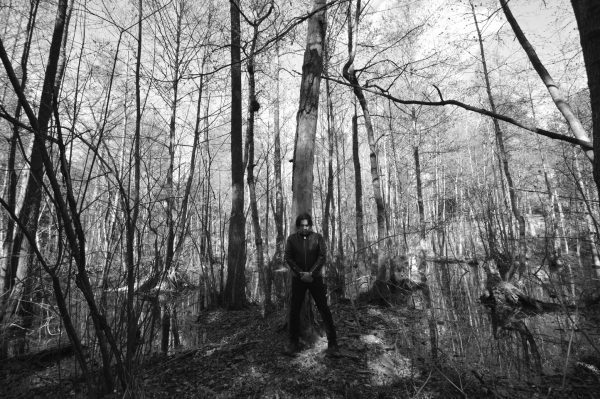 Last month, the fans of bandleader Leif Edling (CANDLEMASS, AVATARIUM) could already get a first impression of the Doomfather’s new project that he created in an episode of chronic fatigue, with the demo EP ‘»Never Machine«’ – but now they invoke all the spirits of the catacombs with their first long player and 8 epic doom tracks including a pinch of NWOBHM and haunting catchy melodies. The musicians performing on the album are WOLF’s singer Niklas Stålvind, Marcus Jidell (AVATARIUM, SOEN, ex-EVERGREY) on guitar, Andreas ‘Habo’ Johansson (NARNIA) on drums, several guest artists and of course songwriter and bassist Leif Edling. The band will play their first ever live performance together on the stage of the legendary Roadburn Festival in April 2017, so be ready to dive into this new era of doom metal!